The moment you've all been waiting for is here! 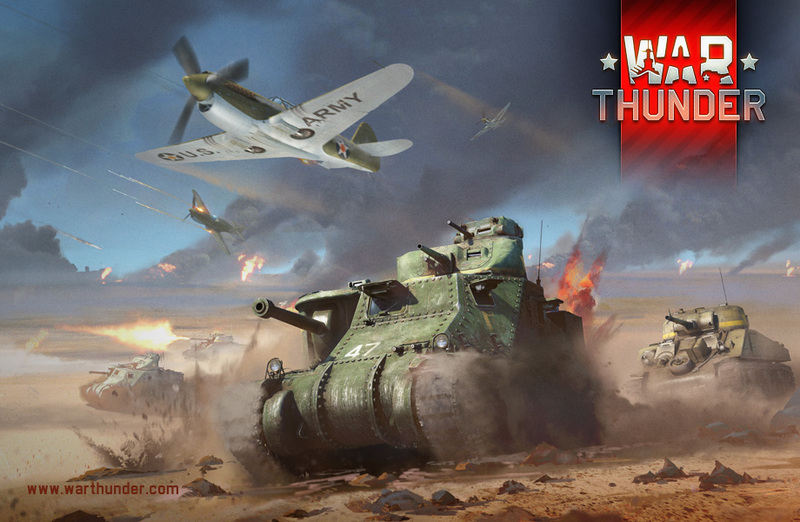 A big new update has come to our game, triumphantly escorted in by American ground vehicles. That's right, US tanks are the heroes of the 1.45 Steel Generals update. Sherman, Patton, Lee, Chaffee, Stuart, Walker – these are all legendary and heroic national generals, whose names were traditionally given to American tanks. Of course, this update also brings us some new aircraft. Apart from a new line of ground vehicles, the developers have introduced even more long-awaited updates.